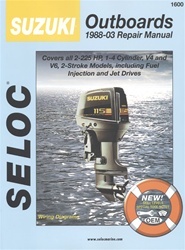 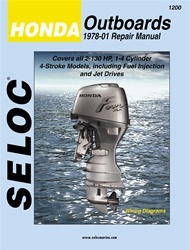 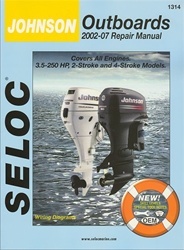 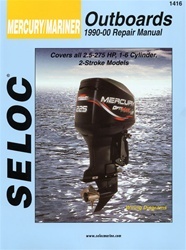 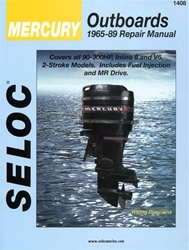 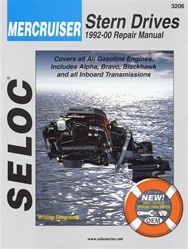 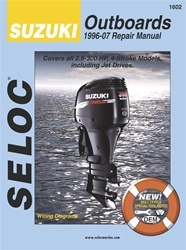 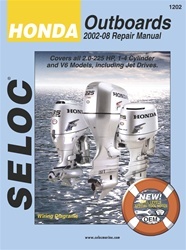 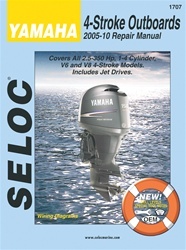 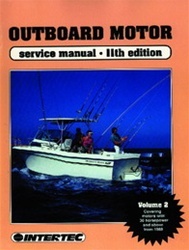 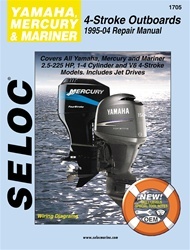 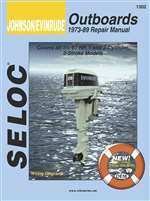 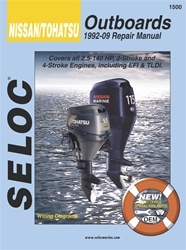 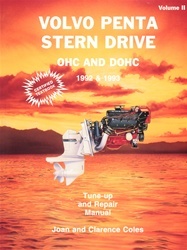 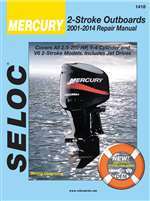 The Manual Store carries the best selection of boat motor manuals on the internet. 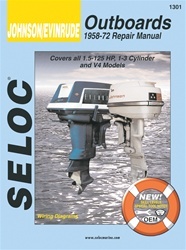 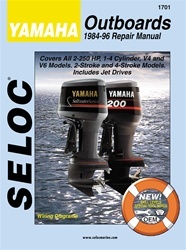 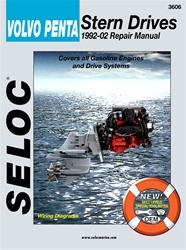 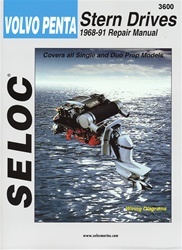 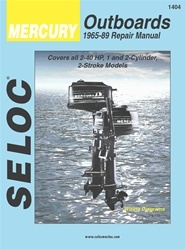 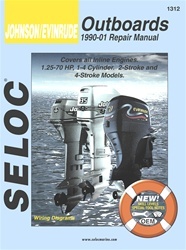 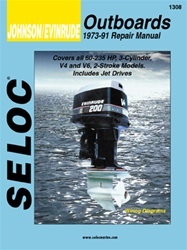 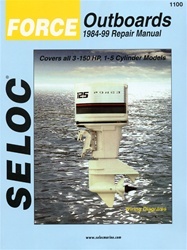 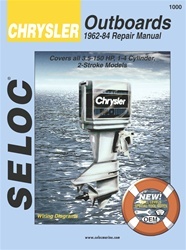 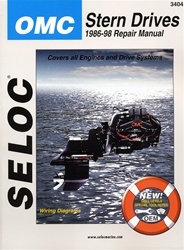 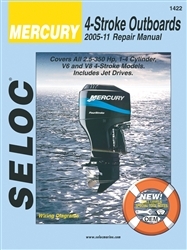 Each boat manual contains information on how to service and repair your boat engine. 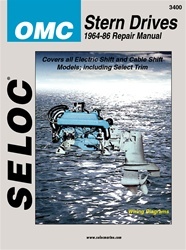 Looking for a wiring diagram? All of our repair manuals contain wiring diagrams as well hundreds of illustrations which will help you follow the step by step instructions explained in the manual. 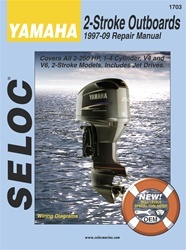 Troubleshooting, maintenance, and tune-up information can help you maintain your boat without the need to take your boat into the dealer for expensive repairs. 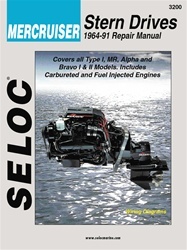 If you are looking for a book that covers your specific boat manufacturer minus engine coverage from companies like: Larson, Sun Tracker, Lund, Cobalt, Bayliner, Crownline, Chris-Craft, MasterCraft or whatever you may have we recommend you visit the website of that specific manufacturer. 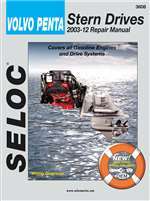 Most likely they will have a manual which covers everything but the motor in an adobe pdf document available at no charge. 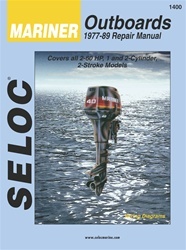 All Boat Manuals have FREE SHIPPING.